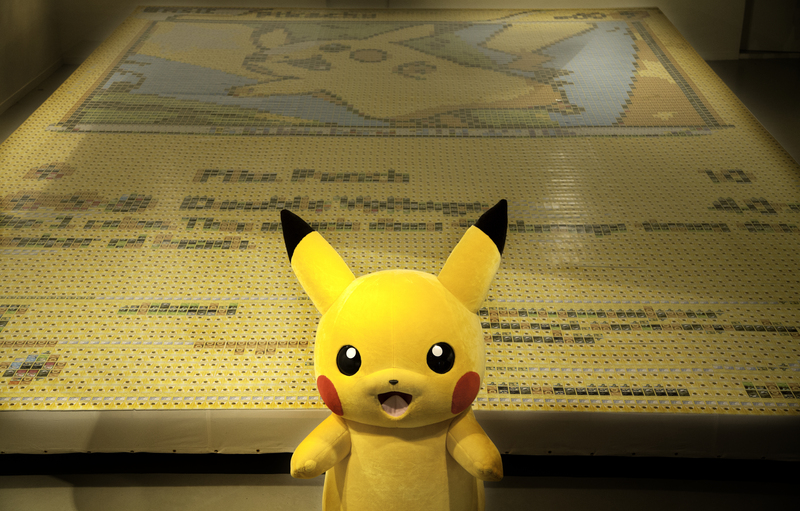 British Artist Creates World’s Largest Pokemon Trading Card Mosaic! 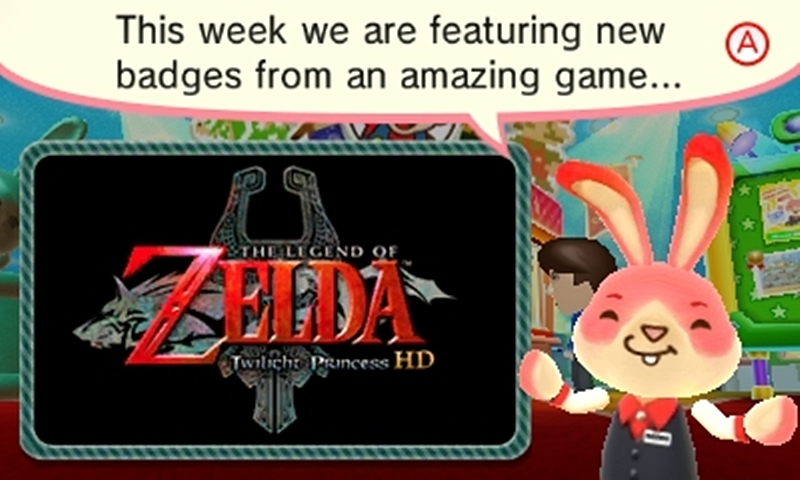 Twilight Princess HD Comes To Nintendo Badge Arcade! 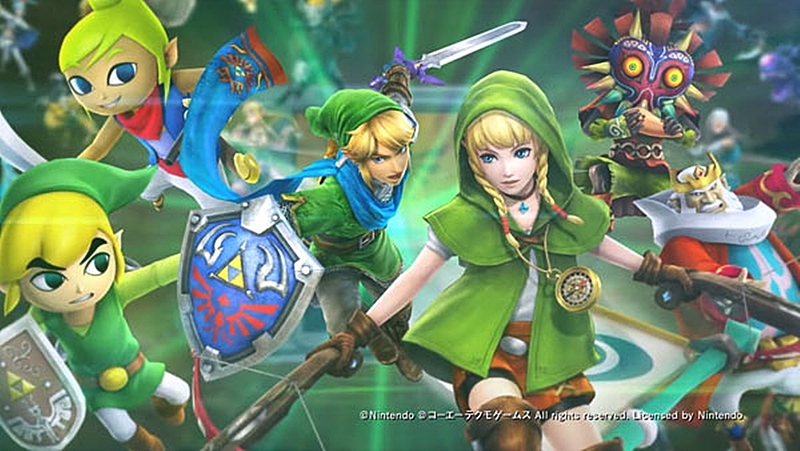 DLC Details revealed for Hyrule Warriors & Hyrule Warriors Legends! 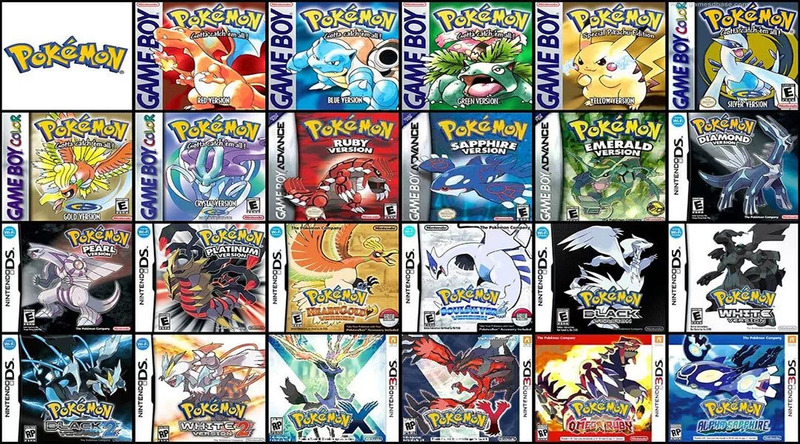 Over 200 Million Copies Sold Of Pokemon! 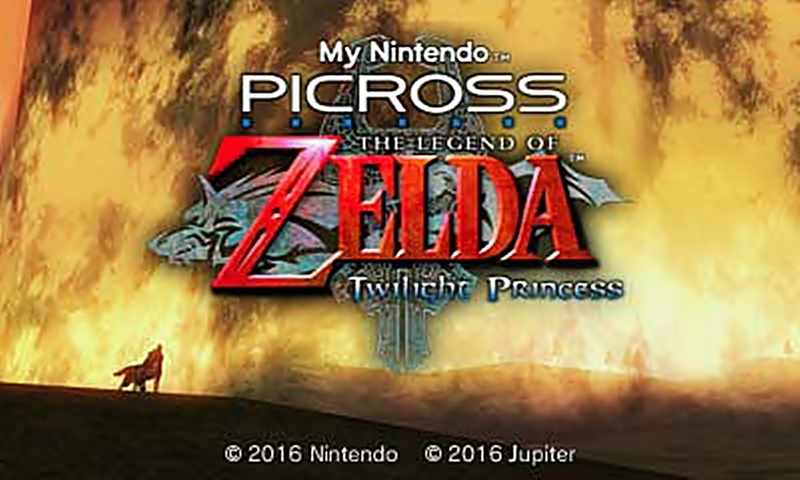 Our friends over at NintendoFigures.net have written another smashing review. 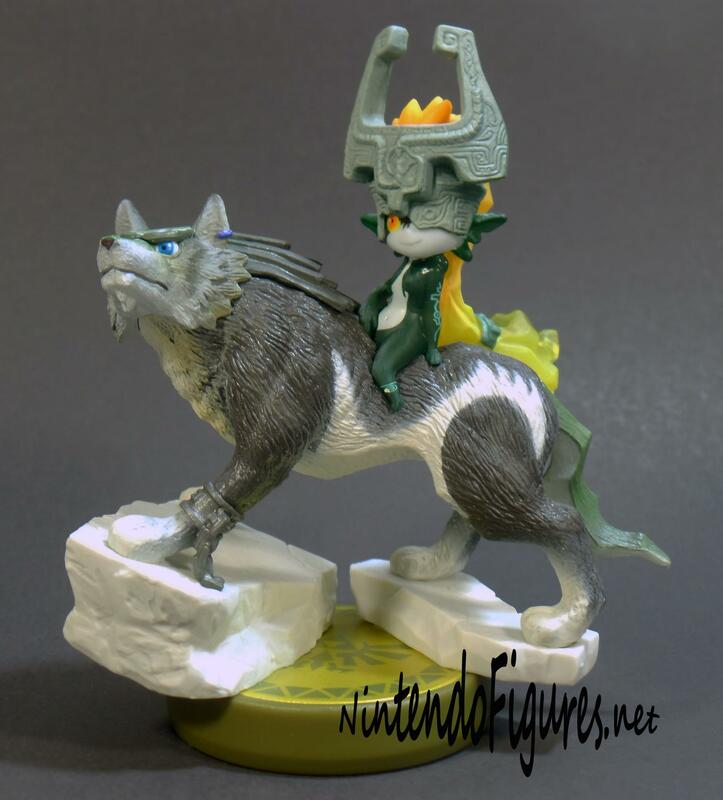 This time it is the Wolf Link amiibo. 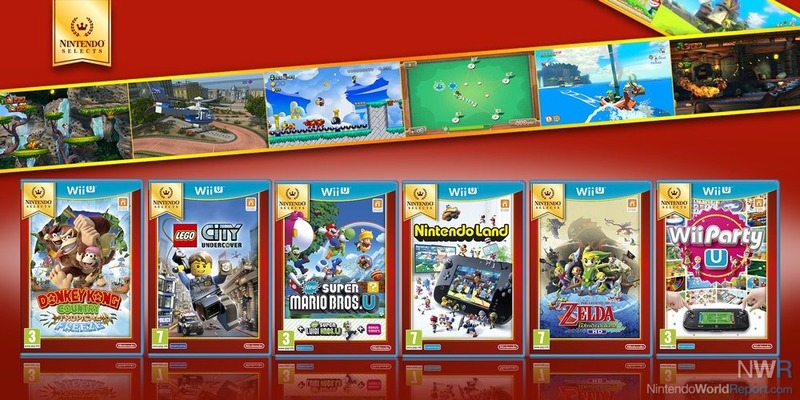 You can read it here but be sure to check out their other reviews on amiibo, Micro Land and World Of Nintendo figures. 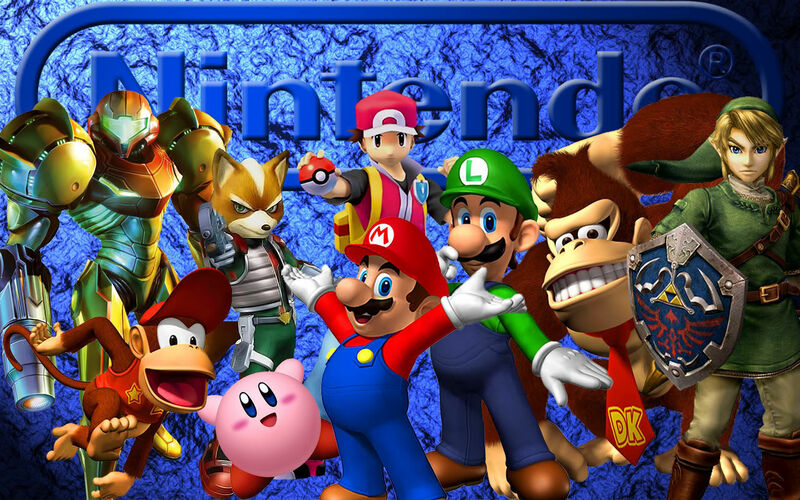 Luigi’s Mansion 3 Rumoured For NX Launch Title! 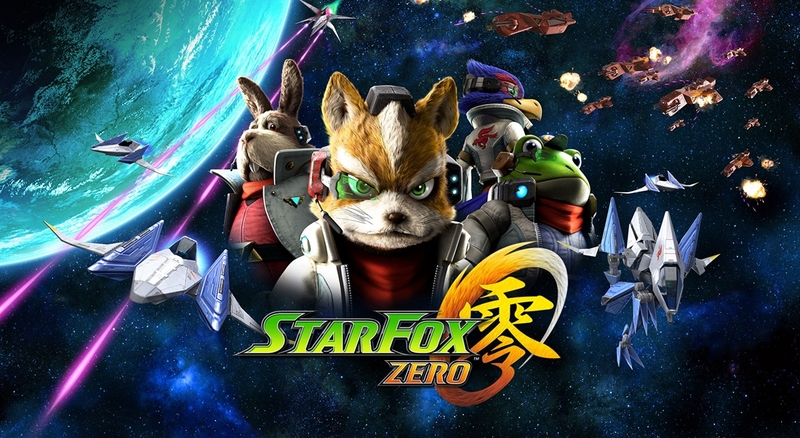 Speculation: What Does Cancelled Star Fox Arwing Amiibo Mean For Collectors? 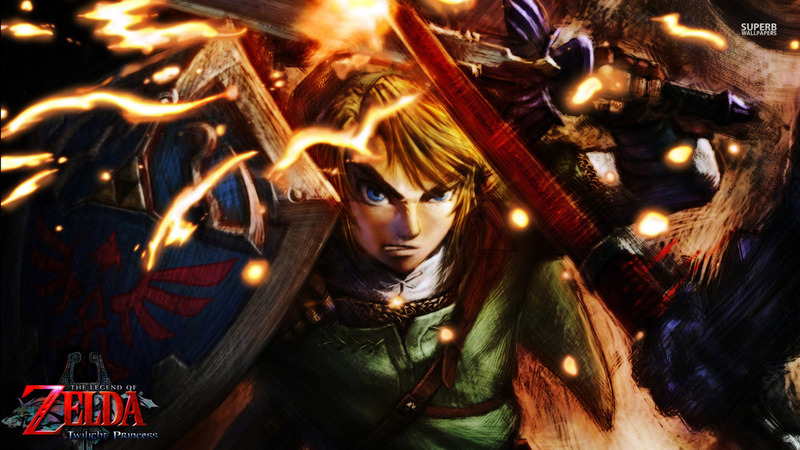 Our Friends over at NintendoFigures.net have got another great article. 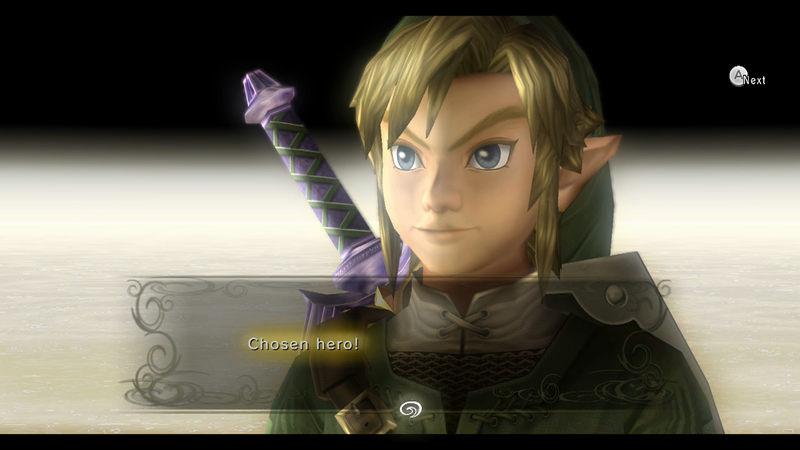 This time they talk about the cancellation of the Arwing Amiibo! 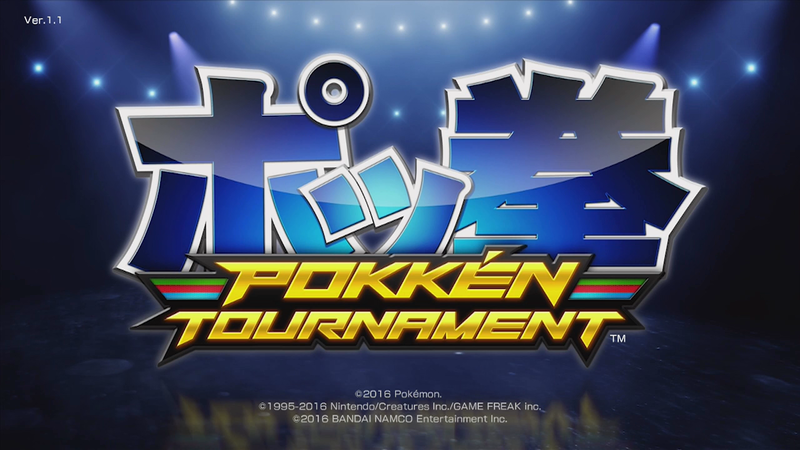 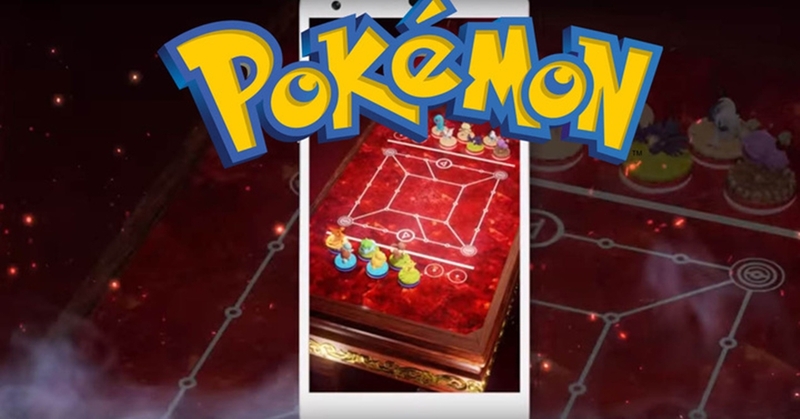 New Pokemon Game Coming To Mobile! 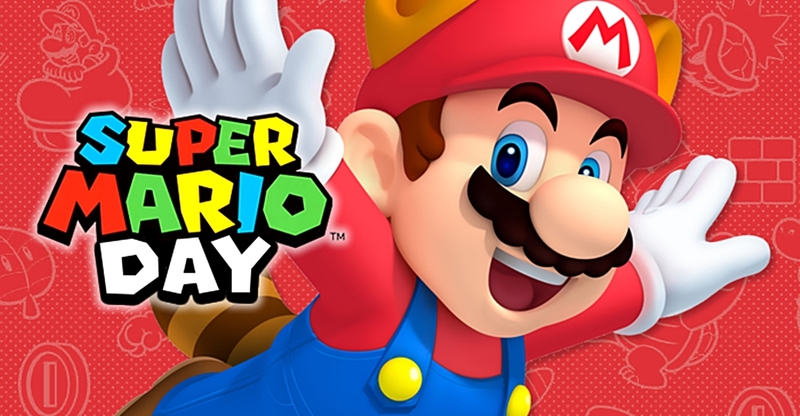 Update 1.40 For Super Mario Is Here! 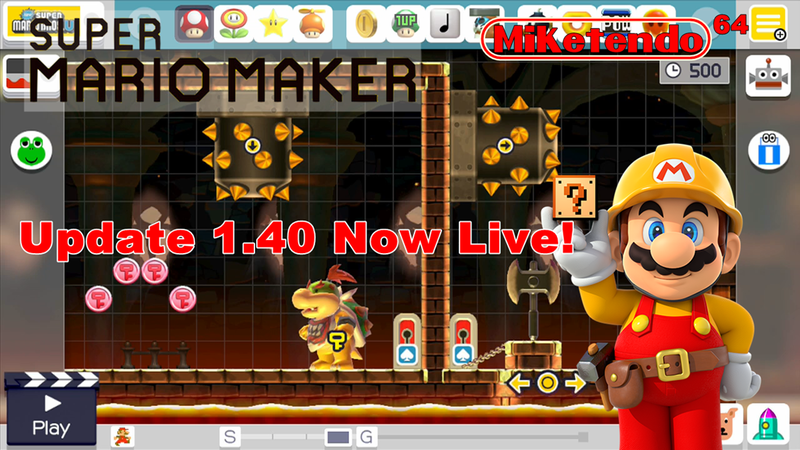 Brings new tools, new costumes and Super Expert 100 Mario Challenge!